Now with NEW 5.5 pH technology! 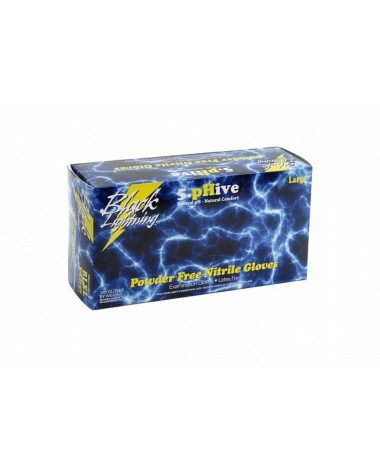 Disposable Black Lightning Nitrile Gloves are made to ensure a comfortable fit and retain the sensation required for delicate work. The unique design reduces excess perspiration and provides excellent barrier protection.